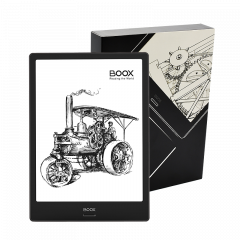 6 inch and 300 ppi - the highest resolution E Ink display, readable directly in the sunlight without glare and you can read hours without eye strain. Brand new front-light technology, with two light hues (warm and cold), can be tailored to the level where your eyes feel most comfortable with. 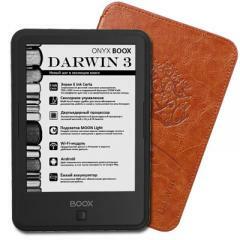 Upgraded quad-core processor shortens book loading and screen response time. Full screen touch – manages your Poke at your fingertips easily. 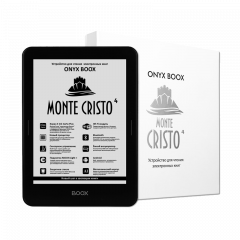 Professional 6“ eBook readers with over 20 formats supported. Better power management system results in longer battery life. 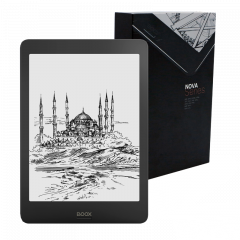 Unlike smartphones and other tablets with reflective LCD screens, the EInk screens are readable directly in the sunlight, just like on real paper. 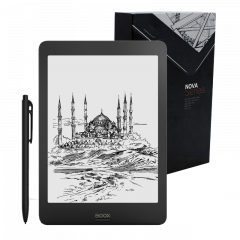 Unlike the LCD screens emitting blue lights to your eyes, the E Ink screen reflects ambient light from environment to your eyes.You can comfortably read on BOOX for longer hours without eyestrain. Warm light hue, cold light hue or mixture? It is all at your fingertips.You can adjust the brightness and hue of the front light to your preferred level.Warm light is recommended for nighttime reading as it helps to improve your sleep at night. 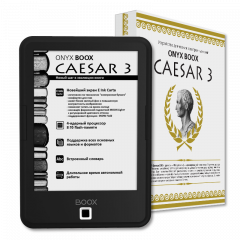 Compared to previous hardware solution, quad-core processor and 1GB RAM power Poker to faster book loading time and quicker refresh rate. No more waiting, enjoy your Poke at ease. When reading your favorite books, you can highlight and annotate the sentences that are important to you. 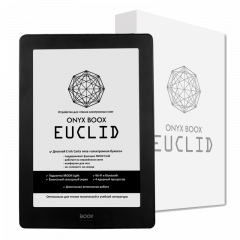 You can also bookmark the whole pages and look up the dictionary when you encounter new words. 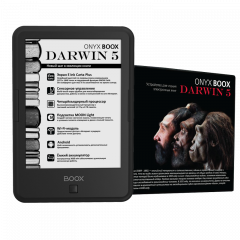 You still can enjoy reading PDF books on a smaller screen. 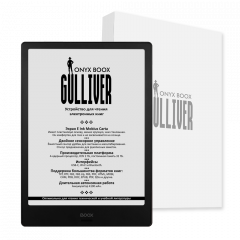 You can reflow a PDF book to a full text-based reading screen and avoid the hassle of scrolling horizontally and vertically to read the text. 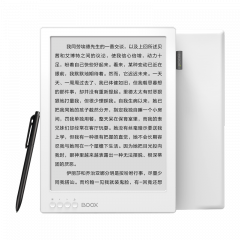 Due to the better power management system of the quad-core CPU, Poke is endowed with even longer battery life. Each battery charge last weeks, not days. Connect your Poke with Bluetooth speaker, then enjoy music and audio books whenever you want. 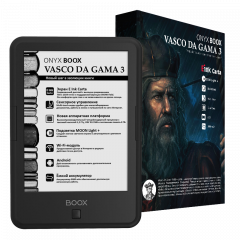 Feel tired of reading books? 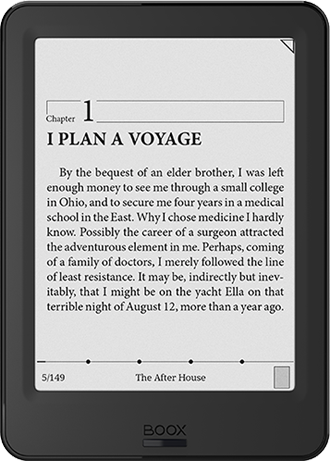 Our text-to-speech feature reads the book out loud for you from where you left. 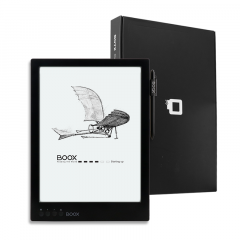 Each time our ID designers push their boundary and aim to create lighter, thinner and more portable 6 inch eReaders for our BOOX fans. 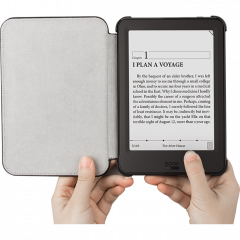 You can comfortably read in one hand and pocket the device anywhere you go.